This week was all about doing the right thing — being cool, kind, ethical, and respectful. Not in spite of your business goals, but to support them. Because it turns out, most people would actually rather do business with someone who isn’t a complete tool. On Monday, Stefanie Flaxman talked about content authenticity — what it means, and how it jibes with holding your audience’s attention by producing a high-quality performance experience. Can we be authentic and still deliver a great performance with our content? We think the answer is absolutely yes. On Tuesday, I thought it would be useful to remind everyone that we have a great, free session coming up with Tim Paige on how to make more sales with webinars (or other sales situations) … without turning into a weird saleshole. 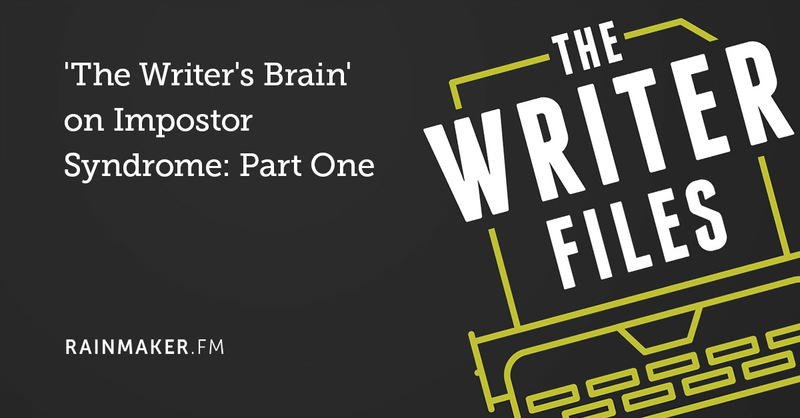 We’ll be meeting on Tuesday, June 26 at 12:00 Noon Eastern U.S. Time, and you can get signed up for that free workshop here. 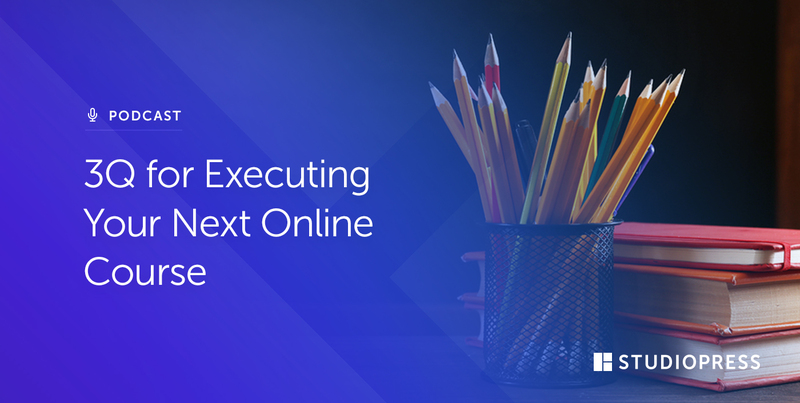 And on Wednesday, Nick Usborne helped us see four reasons why people quit reading before they get to the end of your content — and how to get their attention back. 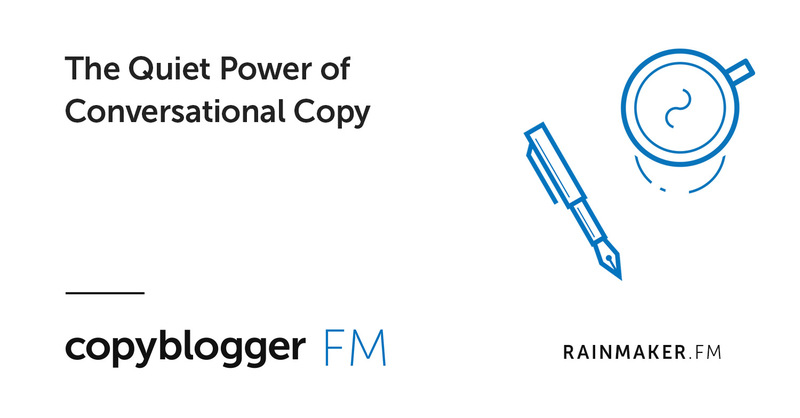 Nick also joined me on Copyblogger FM to chat about his “conversational copy” approach, and how the power of non-pushy copy can set you up for long-term success. That’s it for this week. Go forth and do some good things — for yourself, your audience, and your business. Sonia – Am developing my first blog. Your posts and emails, and the many links provided have been so very helpful. Thank you. And, I agree 100% that respect and ethics always provide the best results. And the best clients. I look forward to learning more from your past and future posts. I enjoyed reading your post. I think that doing the right thing for your business and your audience could be also keeping the language simpler with no jargon. I know myself I get lost when there is too much jargon, or the post is too lengthy. I makes one feel that they are a complete fool and that the person doing the post is better than me. To engage in my interest it is best to keep it simple, or KISS. Your post does engage me as it is just simpler.